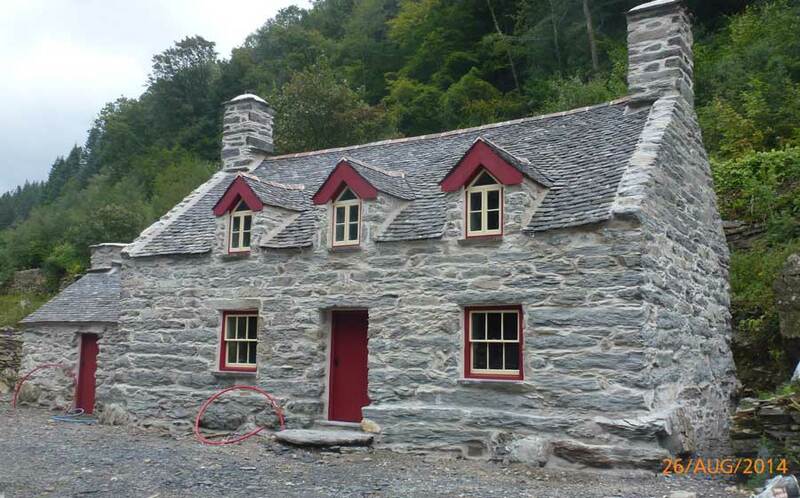 The first phase in the restoration of a stone cottage has been completed with a new pegged random slate roof, re-pointing and window repairs to conservation standards. 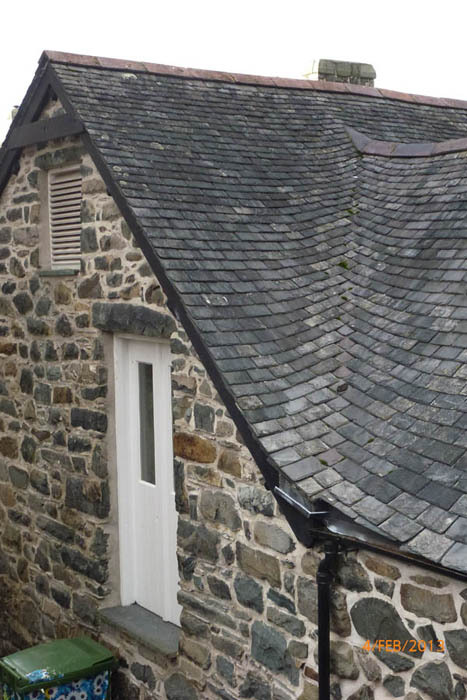 The roofing work was carried out alongside a successful training programme funded by Dolgellau Townscape Heritage Initiative. 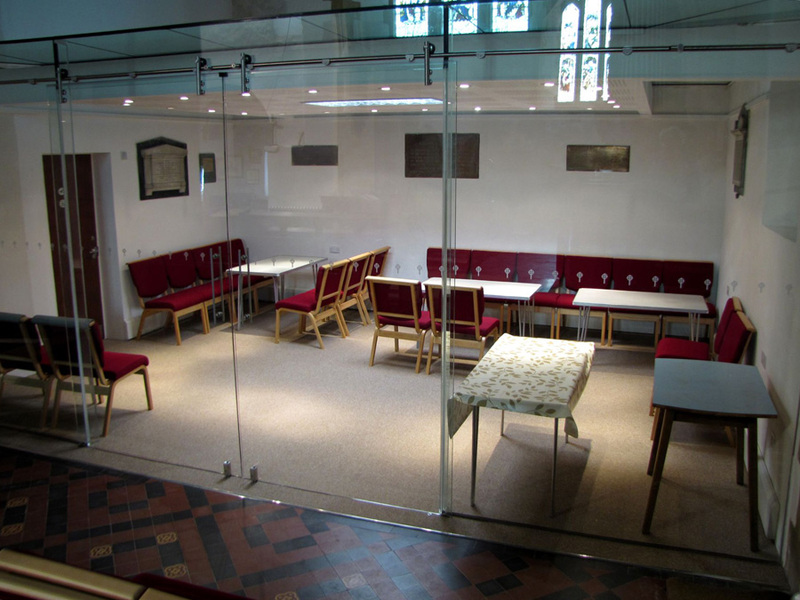 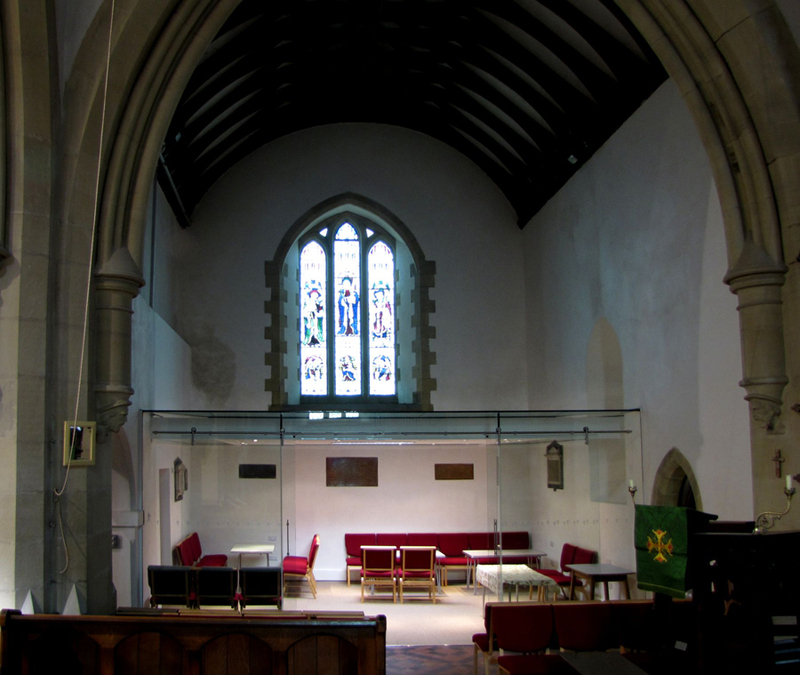 A meeting room was formed within the North transept of this Grade I listed building, conceived as a glass box suspended within the historic fabric. 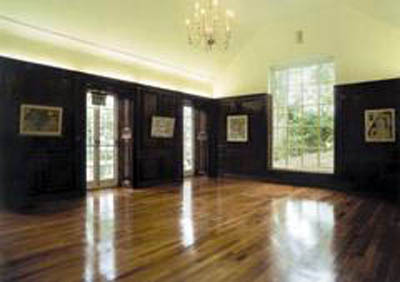 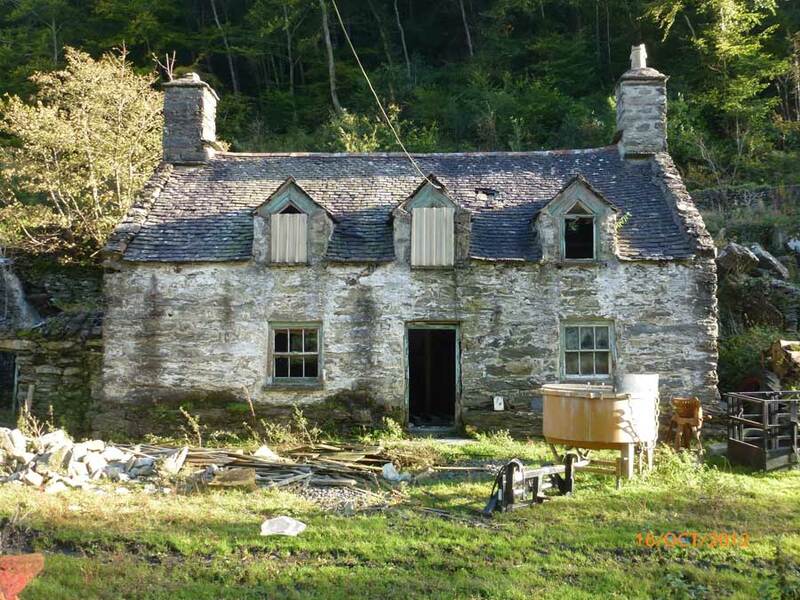 Erected to accommodate valuable oak panelling which had been removed from the Tudor Room in Castell Deudraeth whilst the building was awaiting restoration and conversion to a hotel. 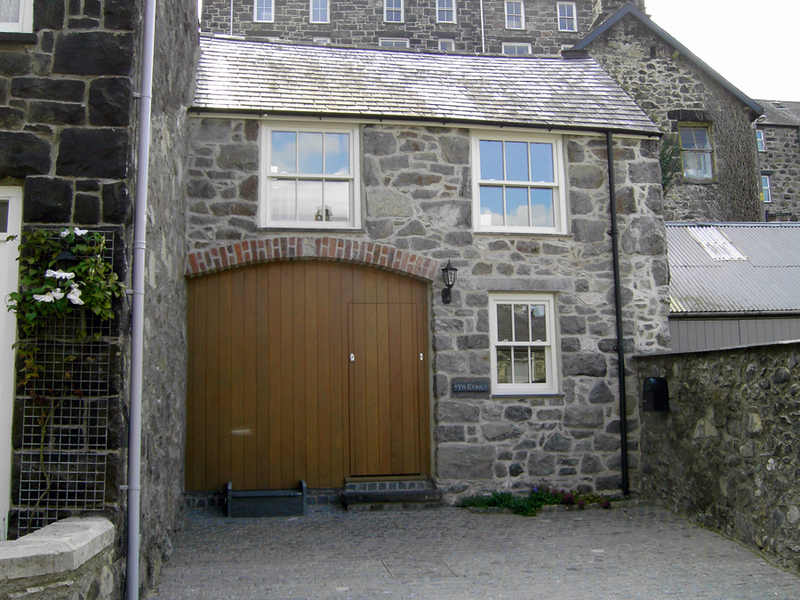 Castle Cottage Hotel Annexe was created in a former inn which had also served as a carpenter's workshop and funeral parlour. 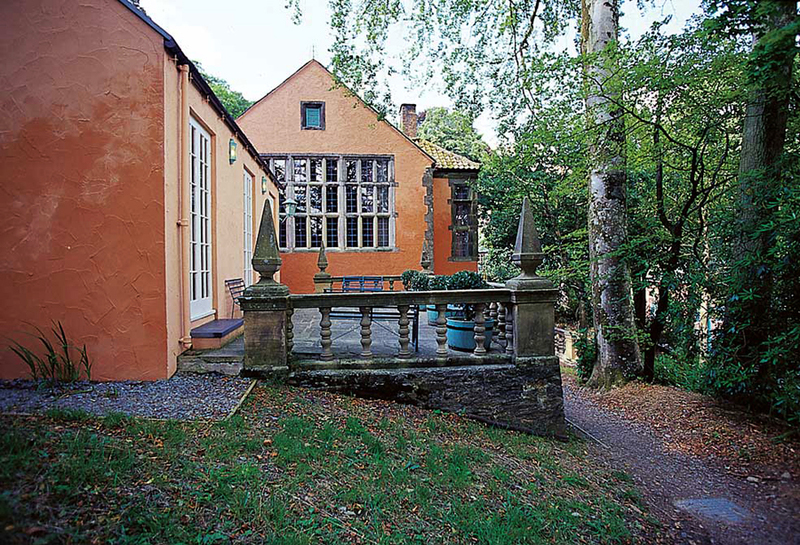 The 16th Century listed building was restored externally and adapted internally to accommodate four contemporary guest rooms. 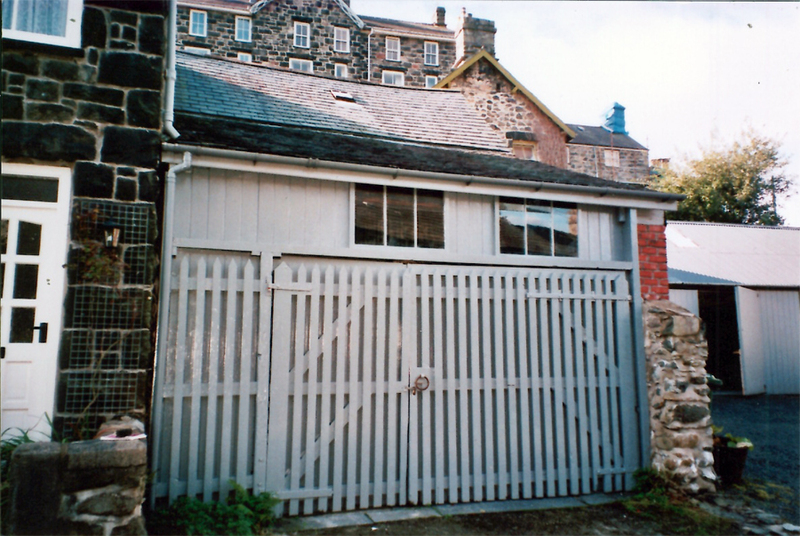 The recent lean to extension on this former builder's store was removed to expose the original Victorian coach house. 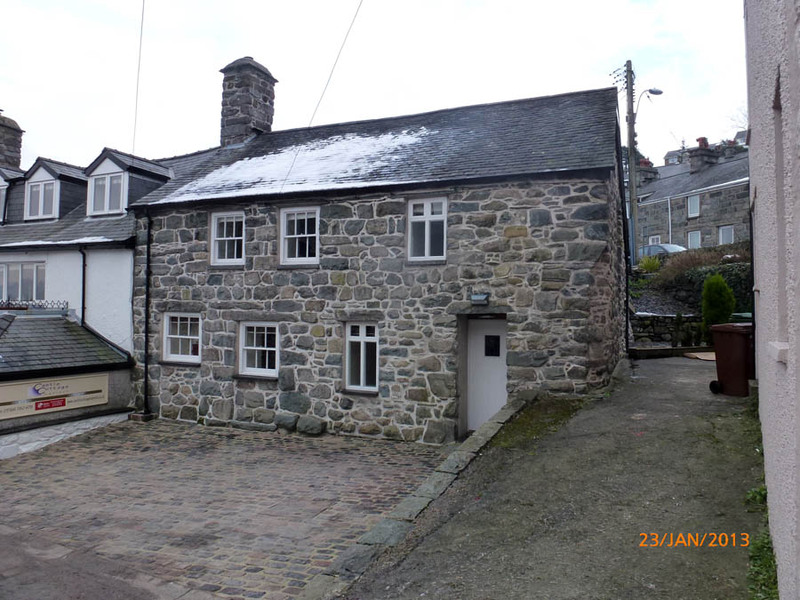 This has been restored and converted into a small dwelling within the Dolgellau Conservation Area.